Sticky: Pic thread for Competition guns? 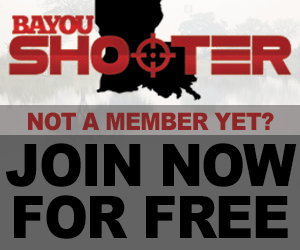 ARMS- New Club in Acadiana Area/ .22 Rimfire Pistol Competition. Is there any competitive shooting for little kids? Mag pouch Change / Upgrade? EAPS match 2/17/19 Anyone have a shadow 2 holster?